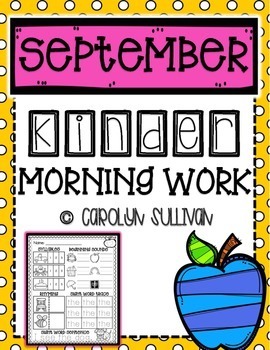 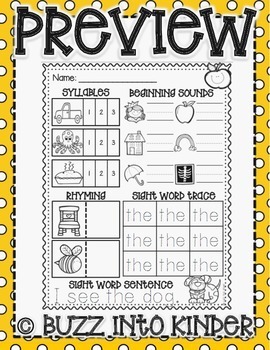 This packet includes 20 pages of Literacy Morning Work for your Kindergarten students. 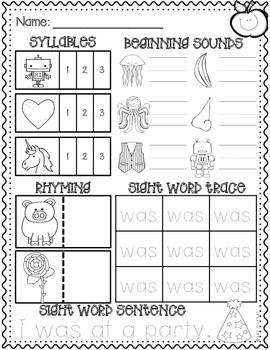 This morning work packet for September contains the same worksheet format so that students become familiar with the set up. 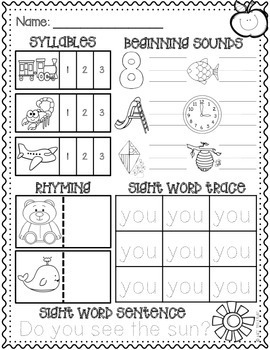 This will allow your students to complete the activity independently.